Welcome to the new age in the hunt for extraterrestrial life. While light helps us see things better here on Earth, it can actually pose a challenge for practitioners of astronomy whose views of celestial bodies can be obstructed by background light from nearby stars. Now, scientists from the Australian National University have found a way to address the problem. The ANU researchers have created a new optical chip for telescopes that can negate the light from the closest star to a planet. The new chip works similarly to noise-canceling headphones. 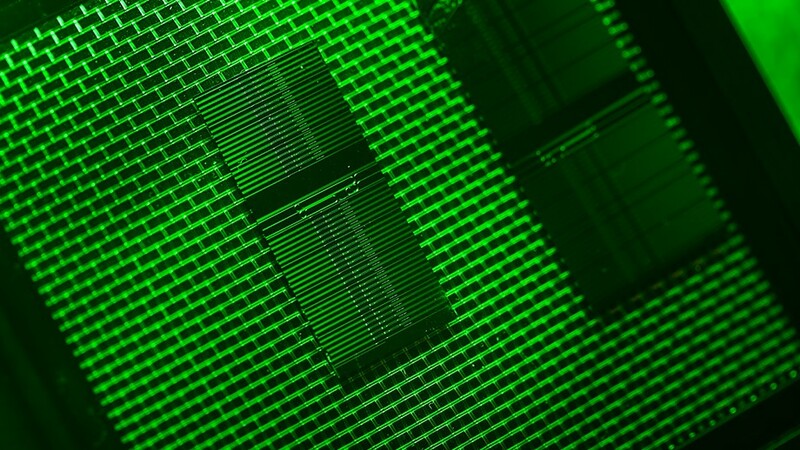 “This chip is an interferometer that adds equal but opposite light waves from a host sun, which cancels out the light from the sun, allowing the much weaker planet light to be seen,” explains Associate Professor Steve Madden from the ANU. Previously, astronomers could make an educated guess as to which planets could contain life by determining if they were in the habitable zone of a star or not. This method has given us a whole slew of possibly habitable planets outside of our solar system. However, Lucianne Walkowicz from Princeton University says that location is just one variable with regards to habitability and that the presence of radioactive flares from a star could affect the habitability of a planet as well.